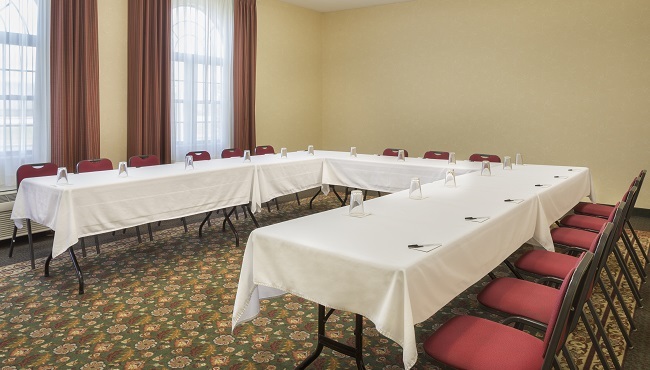 Only 30 minutes from downtown Indianapolis, the Country Inn & Suites, Greenfield, Indiana is an ideal meeting spot off I-70. Host up to 30 guests in our well-equipped meeting room with free Wi-Fi and a 24-hour business center with fax, print and copy capabilities. We also offer room blocks so your guests can enjoy comfortable overnight stays and wake up to our complimentary, hot breakfast in the morning.